At Krish Fitness and Wellness Spa, Wellness Spa our therapists are Well trained,certified and licensed to provide you with the Ultimate Therapeutic Massage. With many Massage styles available, Mystic Body offers you an Amazing deal on our most popular Therapeutic Massages. Private rooms, Beautifully decorated, soft relaxing music enhances your experience. Fresh cucumber or fruited water and Organic Herb Teas are offered to quench your body before and after your body work. Our Massage creams and oils are hand blended with 8 different organic Healthy oils and essentials oils. The stilling of the changing states of the mind. Krish Fitness and Wellness Spa are the luxury health clubs launched to satisfy the niche segment by revitalizing their senses and soothe the jitteriness of city life. 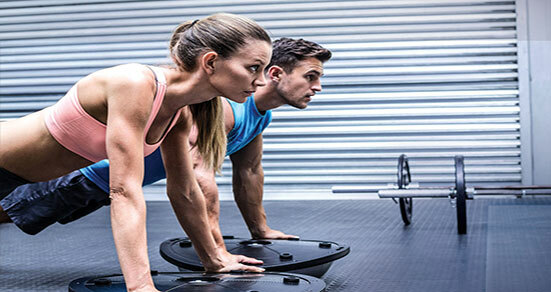 These workshops are perfect for Club Owners, Fitness Directors, Group Fitness Managers, Exercise Managers, and Fitness Professionals of all levels.